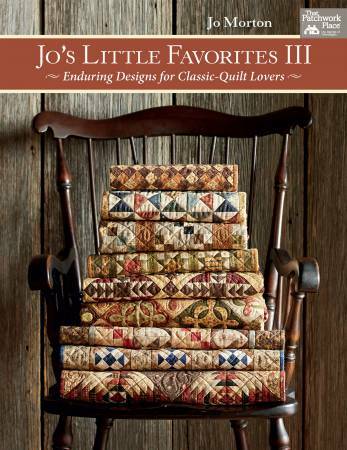 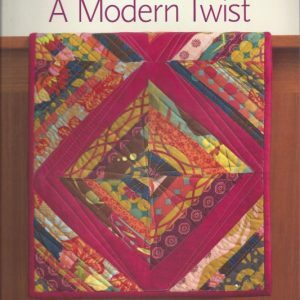 Quilting icon Jo Morton returns with her third book in the “Jo’s Little Favorites” series! 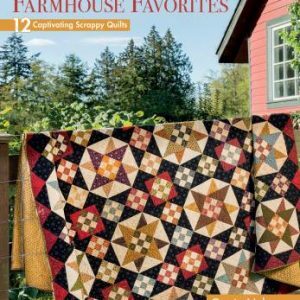 Enjoy 16 exquisite little quilts previously available only to her devoted club members–until now. 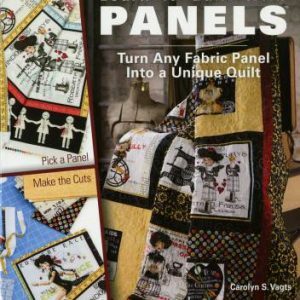 For the first time, Jo invites quilters into her charming 1920s-era bungalow to share how she displays quilts in her own home. 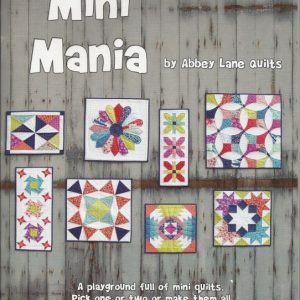 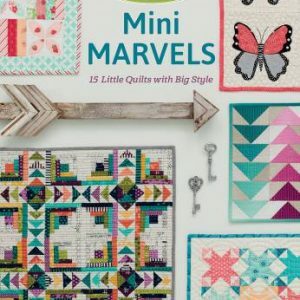 Get oodles of ideas for showcasing small quilts, along with Jo’s favorite techniques for making them. 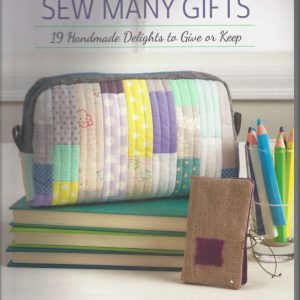 You’ll be inspired to start right away with Jo’s wise approach: if you want to make them all, make them small! 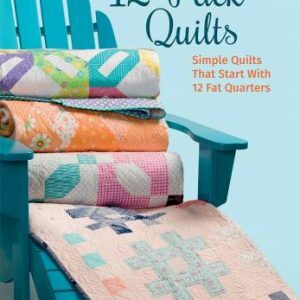 These 16 small projects capture the magic of antique quilts, a look reproduction-fabric lovers adore. 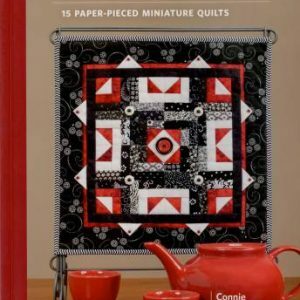 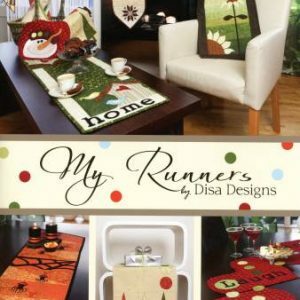 Features dozens of photos and tips for decorating with small quilts.